If you wanna do a movie, you gotta kiss. Karan hates PDA yet he thinks kissing is the only expression to show intense passion and expression. 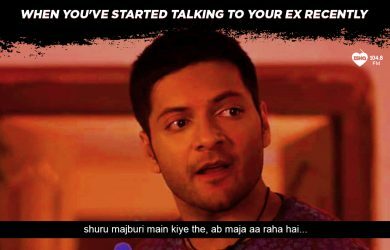 Catch Karan and his thoughts on PDA, kissing on-screen, and the much more in this reverse rapid fire.